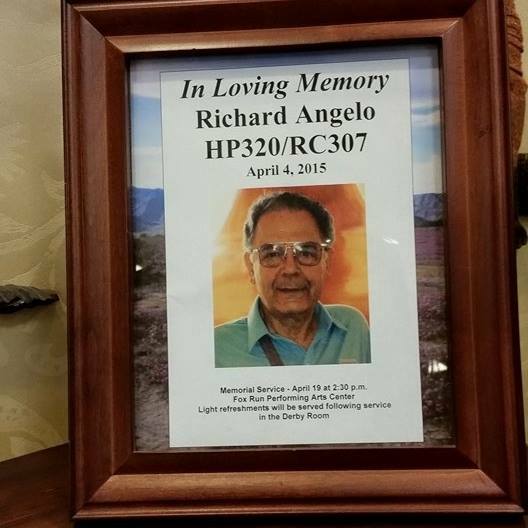 As noted in the recent Air Line Pilot magazine's In Memoriam column, belated notification with the passing of NW pilot Captain Richard A. Angelo. To date I've not been able to locate his work background or an online obituary. If anyone has more information, please let us know and we can update our notice.